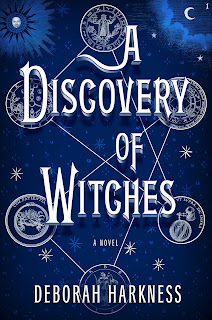 Steph Su Reads: A Discovery of Witches Giveaway! 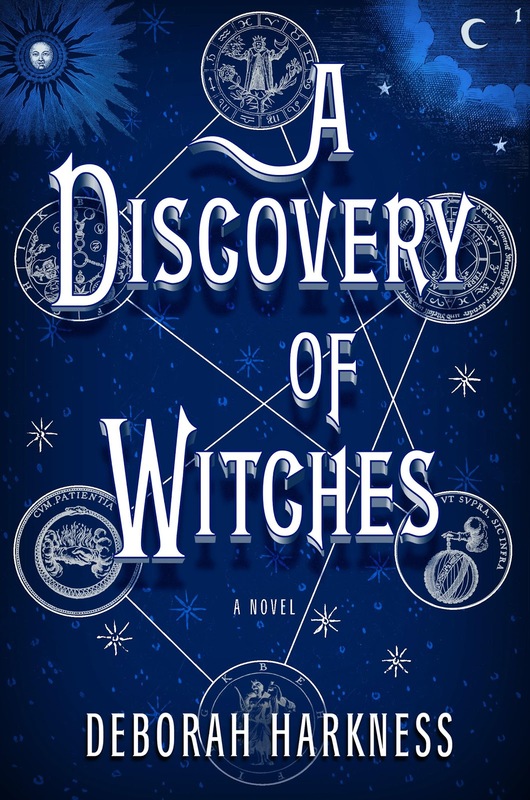 Thanks to the lovely Lindsay at Penguin, I have a really cool giveaway to offer you: a copy of A Discovery of Witches by Deborah Harkness and some buttons! Debut novelist Deborah Harkness has crafted a mesmerizing and addictive read, equal parts history and magic, romance and suspense. Diana is a bold heroine who meets her equal in vampire geneticist Matthew Clairmont, and gradually warms up to him as their alliance deepens into an intimacy that violates age-old taboos. This smart, sophisticated story harks back to the novels of Anne Rice, but it is as contemporary and sensual as the Twilight series--with an extra serving of historical realism. If you're anything like me, you just drooled at the mention of historical fantasy, vampires, witches, magic, and mystery, and want to get a copy for yourself. To enter, fill out the form below. This giveaway is open to US mailing addresses only, and ends Friday, May 20, 2011. Good luck! I totally drooled over this book when I first heard about it, LOL! It sounds awesome! This is awesome! I've been hearing a lot about this book and have been waiting for my turn to check it out at the library. I'm crossing my fingers!